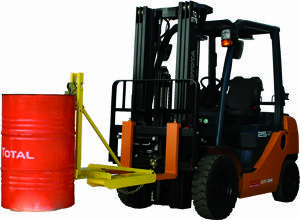 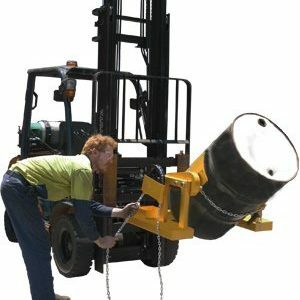 Safely rotate and decant your drums with the Bremco Heavy Duty Forklift Drum Rotator. 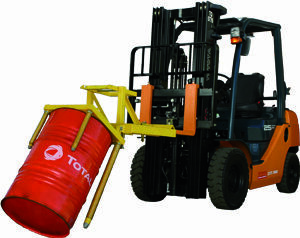 A unique, gear-driven attachment, this unit allows the operator to safely rotate and decant the contents of a standard 205 litre drum using the efficiency of a positive clamping system. 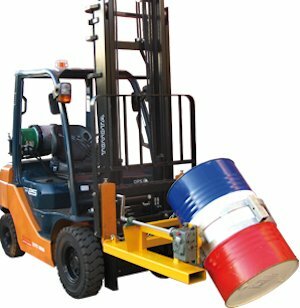 Please Note: not suitable for mixing paint.